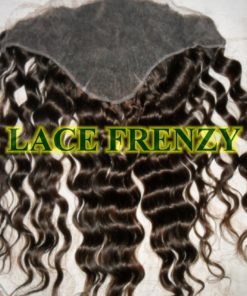 The best in undetectable weave closures. 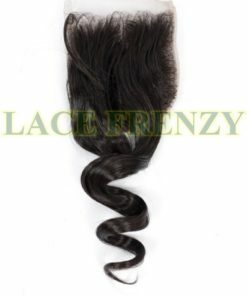 Our natural and undetectable silk based closures provide the perfect finishing touch to a sew in weave. 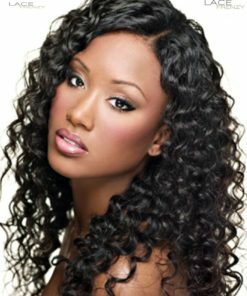 The hairs of silk based closures are skillfully injected through two layers of silk to hide the knots used to secure the hair to its base. 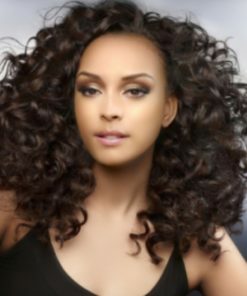 By injecting the hair through silk, it gives the closure the perfect illusion of hair growing from the scalp. 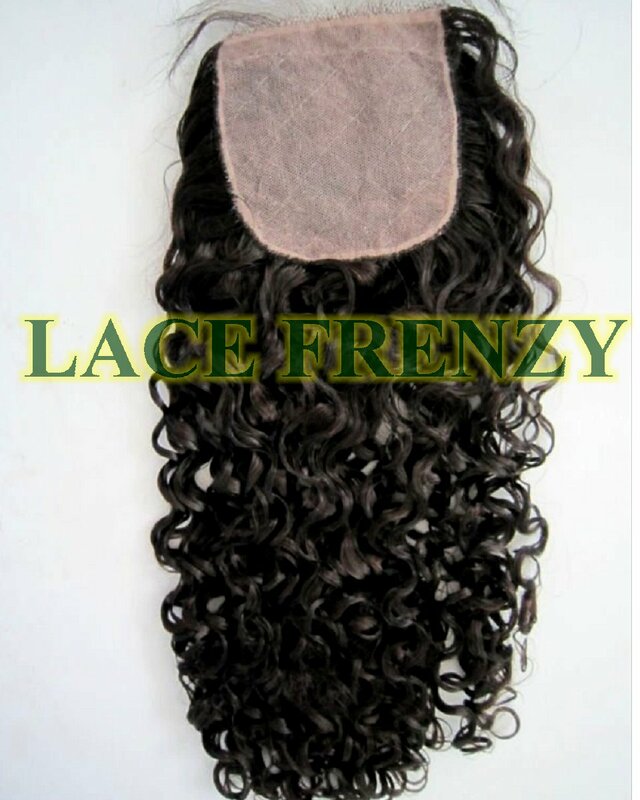 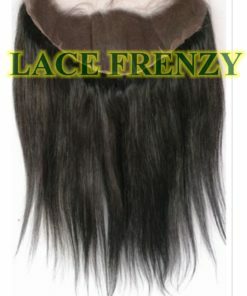 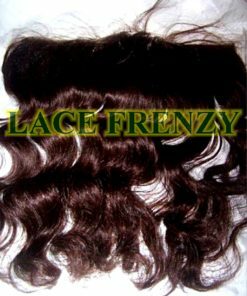 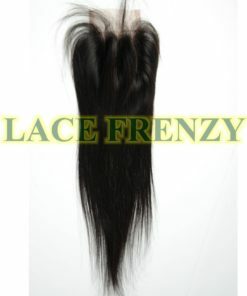 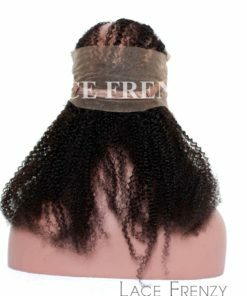 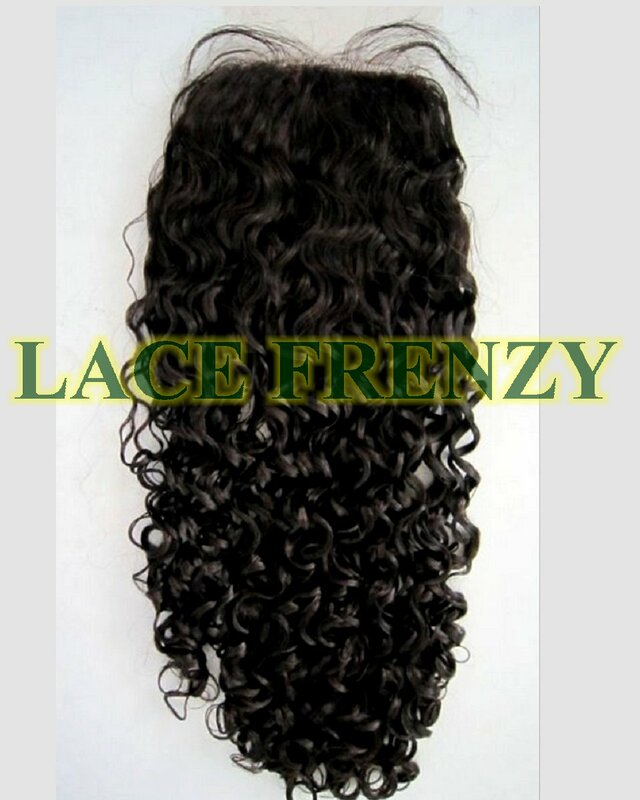 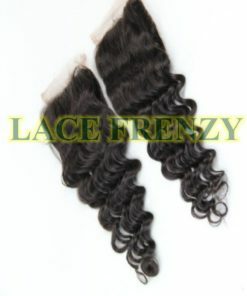 Additionally the edges of the closure are lace with hand ventilated high quality hair to provide an amazingly real looking hairline. 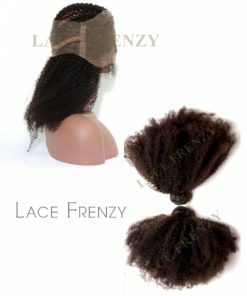 Silk based closures are the most natural and undetectable closures available!